The newest generation of crawler dozers is based on hydrostatic technology. Dozers in this class have proven to be the workhorse of the energy-related markets. The Allied H6H winch is an essential adjunct to dozers operating in rough-terrain conditions where uptime is key to success and the winch is fundamental to maintaining mobility under any conditions. Using the proven frame and gear train design of the W6F and W6G winches, the H6H brings together the best of field-proven engineering and modern hydraulic capability to deliver a winch unrivaled in this size class. 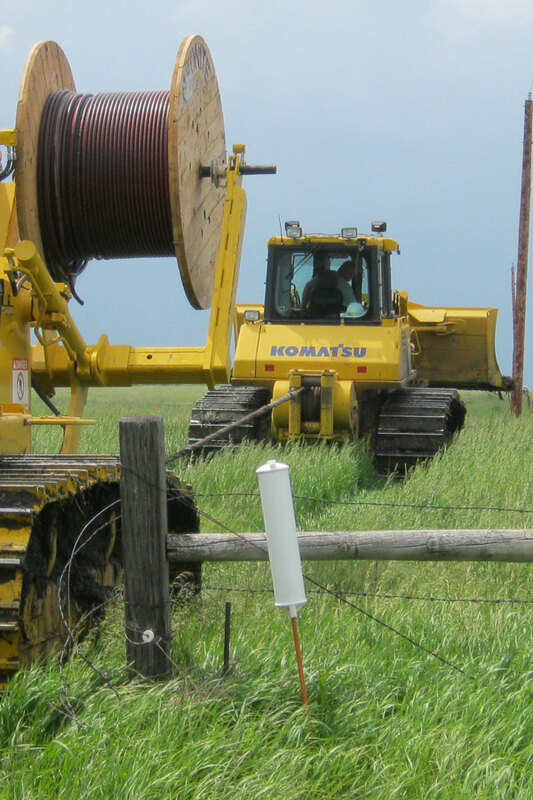 With precise control over line speed and line position, the H6H winch allows the dozer to take on new challenges that would have been near impossible for a PTO-driven winch, such as in powerline sagging, relining of conduits, positioning of pipe and in support of cable-plow applications. * The above specifications are based on a H6H winch mounted on a John Deere 850K dozer. 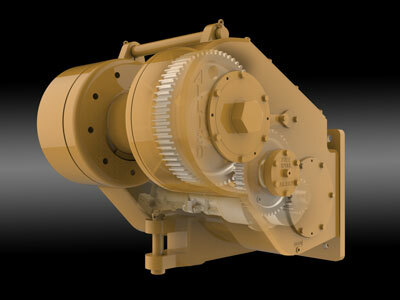 Please consult Allied Winch for performance information for winches mounted on other dozer brands and models.